After an international outrage and widespread condemnation following the death sentence of a pregnant, Christian Sudanese woman accused apostasy and adultery for her marriage to a Christian man, the Sudanese Government has publicly stated it would instead release Meriam Yehya Ibrahim from custody. BBC News reports that Abdullahi Alzareg, an under-secretary at the foreign ministry, said Sudan guaranteed religious freedom and was committed to protecting the woman who was to be release in a few days. A twenty seven year old Christian woman, who is presently eight months pregnant, has been sentenced to death by hanging for apostasy and adultery. 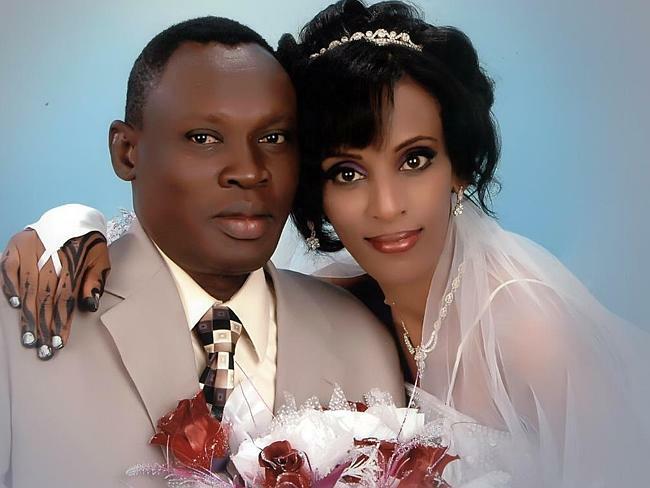 Having been born to a Muslim father, the Sudanese government contends that Meriam Yahia Ibrahim Ishag, was Muslim and that she later converted to Christianity before marrying her South Sudanese husband, a Christian. Sudanese law considers marriages between Muslims and non-Muslims to be invalid. Under Sudan’s interpretation of sharia, a Muslim woman cannot marry a non-Muslim man and any such relationship is regarded as adulterous. Thus, her pregnancy is considered to be resulting from an adulterous relationship, punishable by one hundred lashings. “We gave you three days to recant but you insist on not returning to Islam. I sentence you to be hanged,” The judge addressed her by her father’s Muslim name, Adraf Al-Hadi Mohammed Abdullah. Amnesty International said Ms Ishag was raised as an Orthodox Christian, her mother’s religion, because her Muslim father was absent.